Enjoy one of Breather's most comfortable spaces, located in the heart of Toronto. 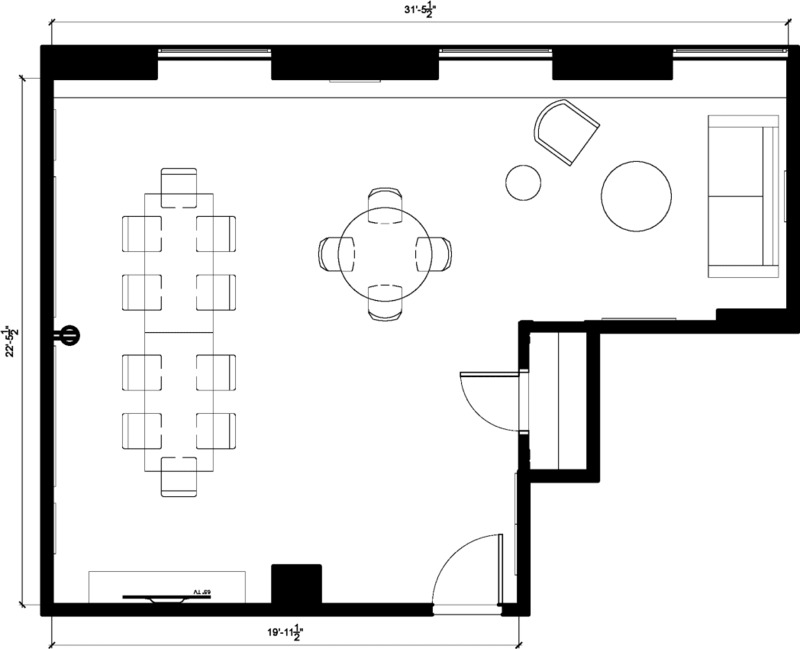 Bring coffee, bring lunch, and bring your team to this space for your next productive off-site! Please note that filming is not permitted at this location. If you would like assistance finding a suitable space, please don't hesitate to reach out to our Customer Care team at support@breather.com.